sometimes it is difficult to decide what one needs for Xmas. Sure, we have thousands of wants, but what we really need is more limited. We might want a Pyramid shelter but we do need some good hiking socks. 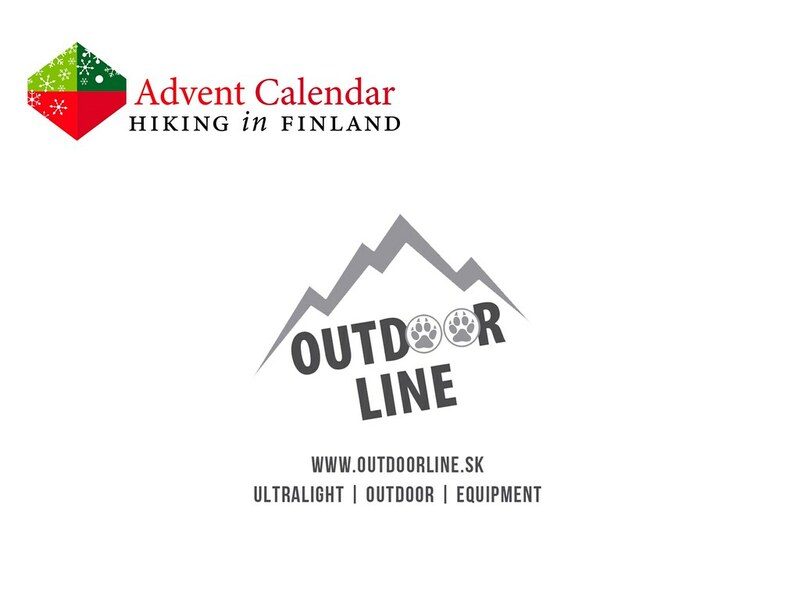 As it is difficult to decide on the true needs, it is nice to get a starting capital at Outdoorline.sk to fulfil these real needs - be they a nice cuben shelter, a warm down quilt, a new hardshell - or new hiking socks! And as Outdoorline.sk carries a lot of great ultralight brands you know it will be a good investment for something you need, want, and really will use! Disclaimer: Read The Tips & Rules. The prize is sponsored by Outdoorline.sk. 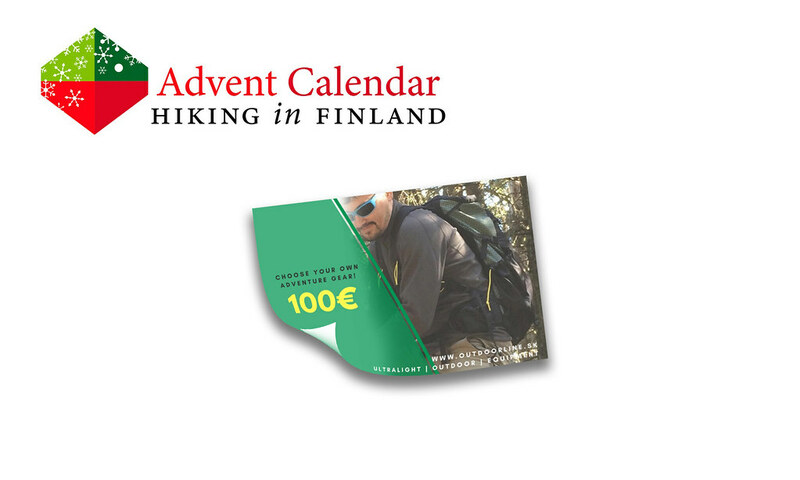 This Advent Calendar Door has been supported financially and with gear from Outdoorline.sk.